Land Rover West Columbia Service near Columbia, Maryland is the number one service department that provides affordable service for your vehicle. We take pride in being the one-stop shop for your everyday needs and providing a state of the art service department that includes a spacious customer lounge where our customers can wait while their service is completed. 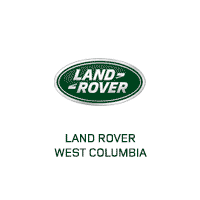 Land Rover West Columbia’s well-trained service and parts staff will provide you the highest levels of customer satisfaction. We are proud to serve West Columbia Maryland, as well as the neighboring cities, such as Annapolis, Bethesda, Towson and Rockville.